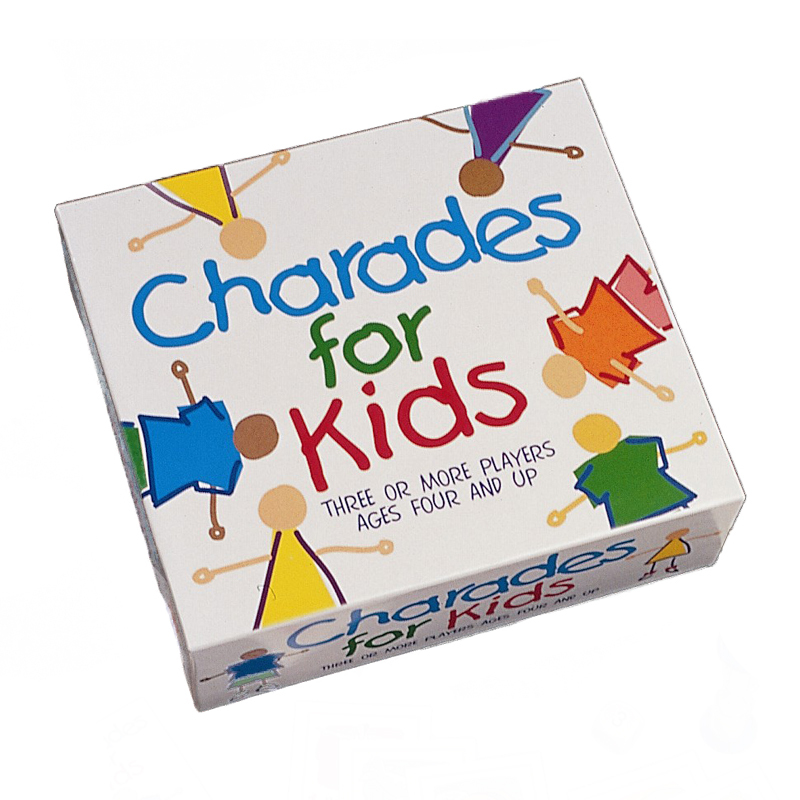 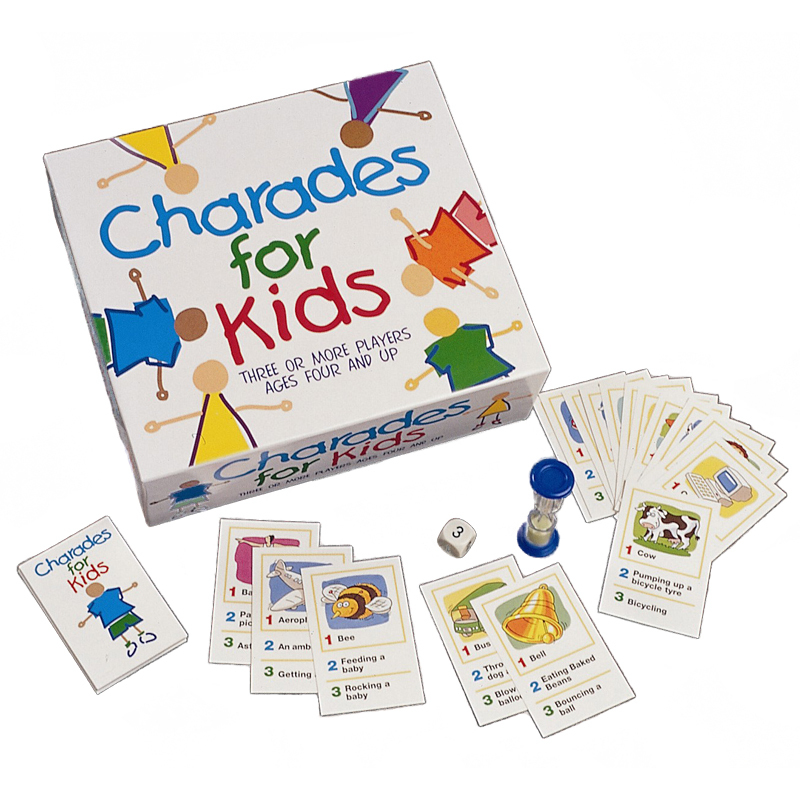 The classic game of charades especially designed for children, but great fun for the whole family to play and enjoy. 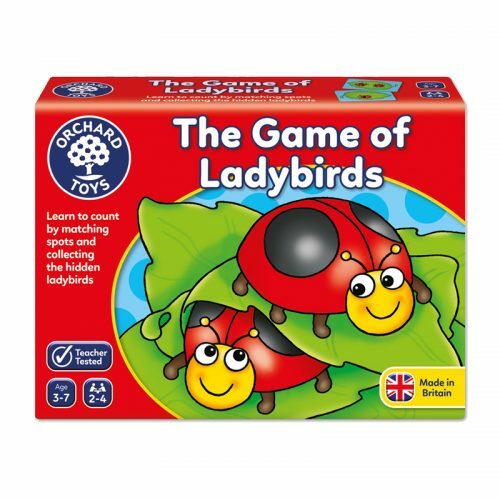 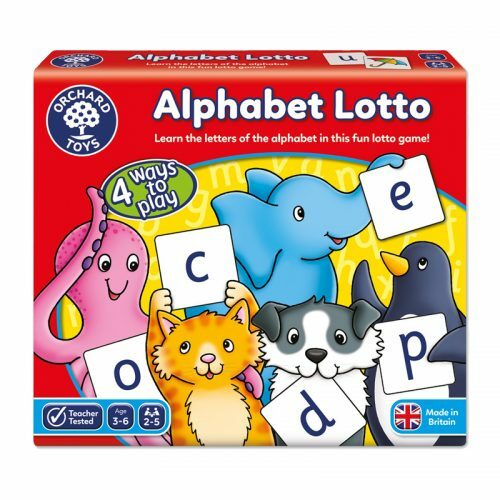 The cards provide different levels of play for younger and older children. 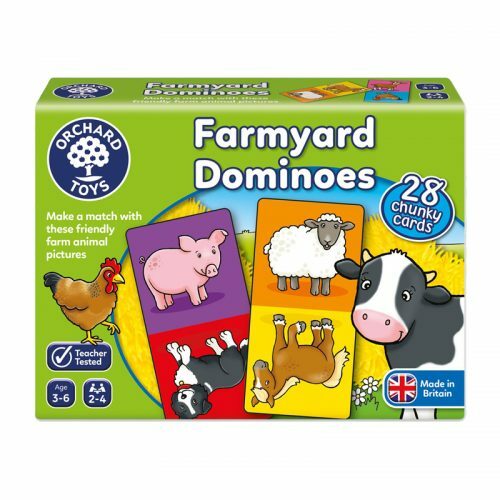 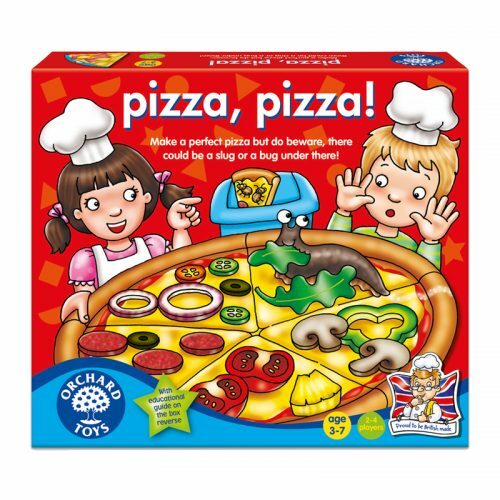 The cards provide different levels of play with pictures for younger children to act out, and subjects such as eating baked beans for older children to tackle.